Despite Bethesda Softworks confirming The Elder Scrolls VI won’t be at this year’s E3 (and that it’s at least four years away from release), the developer has confirmed they’re immortalizing a community icon from the previous game, The Elder Scrolls V: Skyrim. 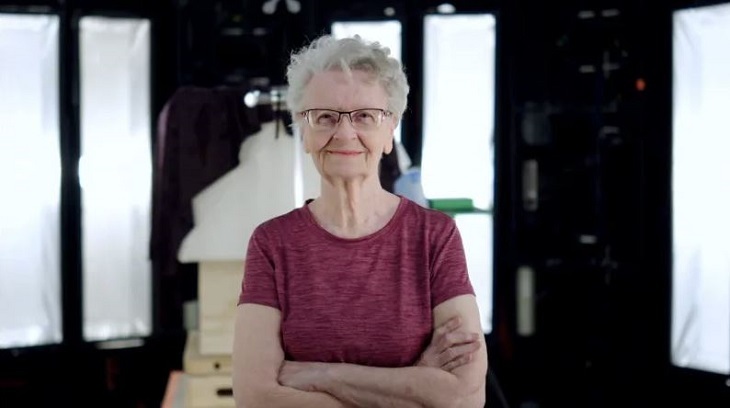 Shirley Curry, known to her many fans as the Skyrim grandma, will be in The Elder Scrolls VI as a non-player character – whenever the game does end up being released. Previously, there was a petition to get her added into the game – the developer confirmed they’ve already begun work on adding her into the game, in their series 25th anniversary video. The petition was posted when Bethesda revealed the game wouldn’t be out for several years, to which Curry responded she “probably won’t get to play it,” due to her age. She’s currently 82 years young, and predicted she’ll probably be 88 by the time the game comes out. The last we heard about the development on The Elder Scrolls VI, confirmed the game was in pre-productionlord and savior Todd Howard , while their sci-fi RPG opus Starfield is actively in development and will ship first.